Since 1891, the game has progressed and went through many changes up until 1946, when the NBA was formed. Now the world started to see some of the best players and talent around. The competition started to rise and player development did the same. When before, players could get by on playing pick-up games and having great athleticism… now, players were training on their skills every day, lifting weights, dieting properly and watching film. 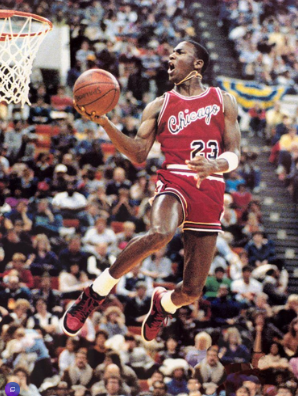 This progression has continued throughout the 60s, 70s, 80s, 90s and in the 90s we saw arguably the greatest player to play the game: Michael Jordan. 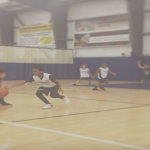 Is basketball being done/taught the right way in the United States? Since the emergence of “AAU Basketball” the United States has seen an explosion in the amount of youth basketball teams. The off-season is a time for players to improve their individual skills and abilities, to improve their strength and endurance. When playing on a team every season, there is a limited amount of time when the player can get better at their own game. Have teams changed the mindset of our youth? 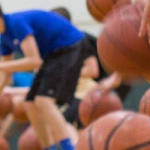 In this article by Brian McCormick Basketball: http://learntocoachbasketball.com/united-states-youth-basketball-development-system this topic is discussed. 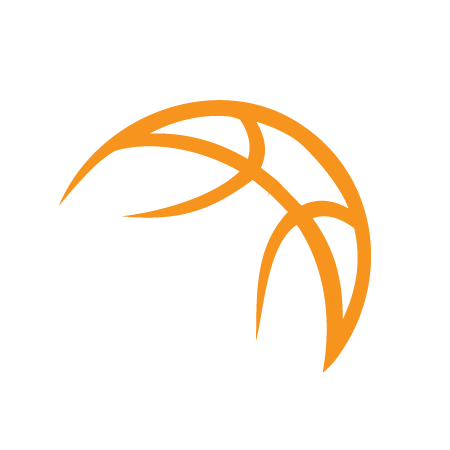 Most youth (8-13 year olds) leagues and teams are organized as one-season teams. The player signs up for a league, is placed on a team, plays and joins a new team the following year. Many club programs exist for only one season or there is great player and coach turnover. Few organizations feature a progression from season to season with the same coach or at least coaches guided by the same philosophies and principles. When a coach knows that he is likely to coach a player for only one season, it is hard to focus on the players’ long term development. One coach might focus on his players’ long term development, but if he does not win enough, the parents might force out the coach or leave to join a winning program. I know a good youth coach who watched as players left his program year after year to find “better coaching,” “elite competition,” or “a better chance to go to Nationals.” After several years bouncing from program to program and playing high school basketball, parents would confess to the coach that he was their child’s best coach, and they never should have left. As a coach, what do you do? Do you focus on long term development and lose players before your approach has an effect or do you change to a win-now mentality to retain players? Is it fair to criticize the coaches or do parents who jump from program to program share the blame for the dysfunctional system? A big factor in improvement and development is going through adversity. Many youth are not exposed to this because they are being selected onto a team to play every season. If something goes wrong and they do not like it, their parents can always switch them onto another team. But is that really helping them to improve their skills or overcome stress. We believe it may be setting them up for failure in the future. Have you (as a player) worked hard for 1-2 years to improve your abilities as a player? Have you (as a player) every made a commitment and set a goal and then worked hard and reached that goal? How did it feel? These questions are asked rhetorically, in order for the reader to consider how much actual work it takes to achieve something great. Also, to consider how many speed bumps and set backs along the way it takes to make that person GREAT or the GREATEST. We are the future, we must show the way. If you are still reading this article… our goal has been to start a conversation. Will our youth be prepared in the future if everything is given to them or if we teach them the power of hard work? Are we teaching real work ethic and dedication? Is failure and rejection necessary to reach your goals? Every day we are trying to inspire players to work hard and reach their full potential through practice and commitment.